At 820 kms from Annecy Bayreuth is the capital of Upper Franconia, one of the seven districts in the Bavaria region. 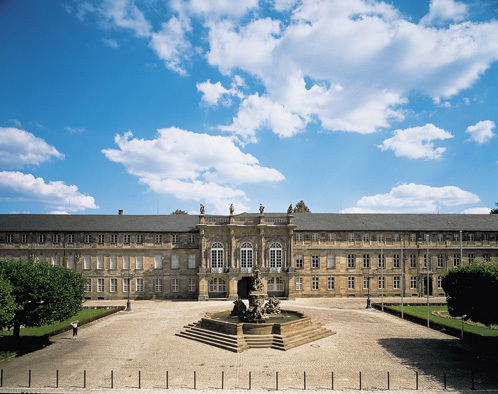 With just over 72,600 inhabitants Bayreuth is a modern university and conference town which has a strong economy and is well on its way to becoming the high-tech centre of the region. 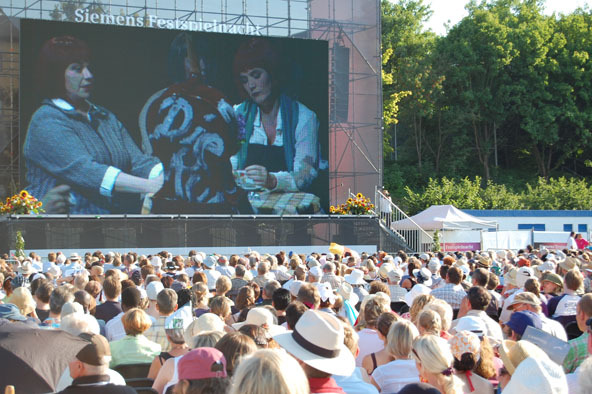 World famous, thanks to the Richard Wagner Festival; the town has numerous cultural, sportive and economic attractions. The Margravial Opera House is the most beautiful baroque opera in Europe and was awarded UNESCO World Heritage listing in June 2012. 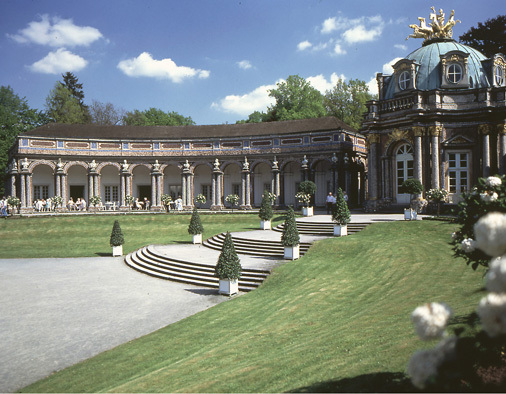 Visitors to Bayreuth can discover charming castles, the historic gardens of the Eremitage; with its mysterious caves and water fountains, the Richard Wagner Festival House; with its unique acoustics and over twenty museums. There are numerous music and theatre festivals year-round. And, in December, Bayreuth is transformed into a winter wonderland thanks to it’s Christmas market. 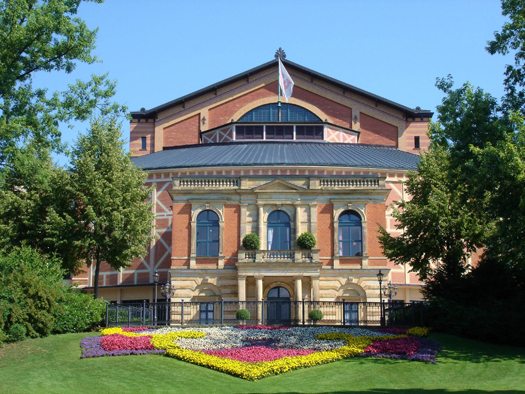 Bayreuth also offers a wide range of leisure activities including; a championship golf course, the Lohengrin thermal spa, an open air Olympic swimming pool, an ice-skating rink and a 20,000 place stadium. The out-skirts of Bayreuth have kilometres of walking and bicycle tracks to discover and enjoy the Bavarian countryside. Twinned with Annecy since 1966 Bayreuth has welcomed many Annecy associations and taken part in rencontres européennes organised by the Town of Annecy. Every summer Bayreuth and Annecy exchange four work experience students : (read what they had to say here (in French) (pdf- 442 Ko). Since 2011 the Town of Annecy has annually awarded the Peter Farber prize. It rewards an individual project that creates closer ties with German culture while observing one of more aspects of Bayreuth. The representatives of both towns meet regularly, reinforcing their close relationship and exploring new opportunities through their in German-French relationship. 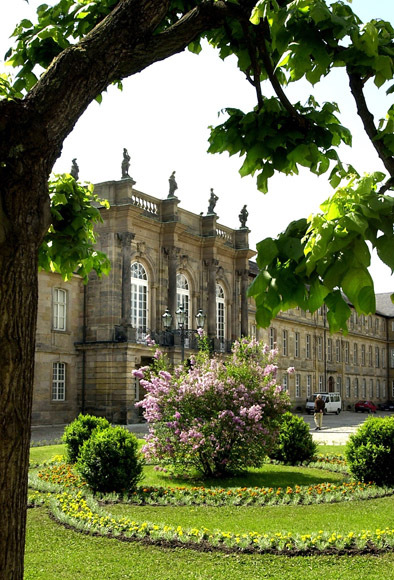 Thinking of visiting Bayreuth ? 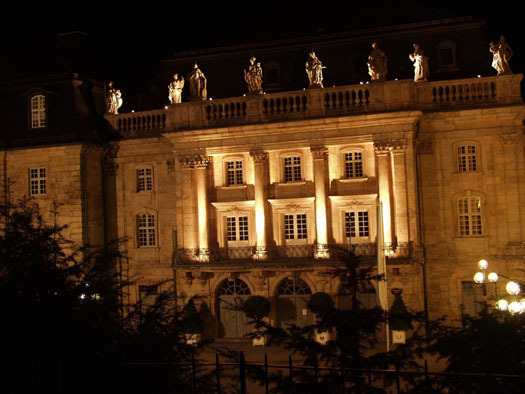 If you are considering visiting Bayreuth you might like to read Bon plans pour un sejour a Bayreuth’ (Tips for a trip to Bayreuth) (pdf-4,9 Mo in French) written by Romain Quioc, the winner of the 2011 Peter Farber prize. Annecy has been twinned with Bayreuth since 1966. The ‘Annecy Bayreuth; 40 years of friendship’ booklet describes, using archival pictures and documents, how and why this twinning began. In just a few pages you will discover the background to this strong French/German friendship. This booklet was written in 2006 to celebrate the 40th anniversary of the Annecy-Bayreuth twinning by Camille Sylvestre and Jean-Luc Manceau.